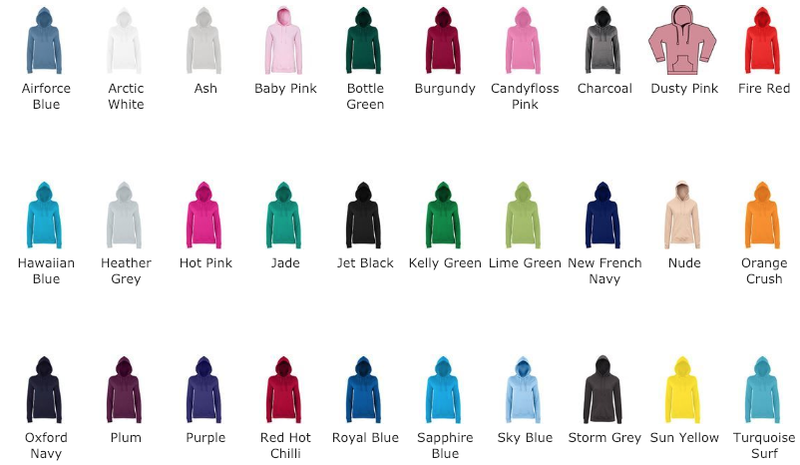 enter code HOODIE10 on the View Basket page to receive a 10% discount on this product - no minimum order! Prices shown are for blank undecorated garments. The price will update as you add your design. The total price displayed includes the quantity discounts. 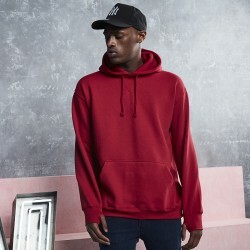 The ultimate hoodie from the definitive hoodie brand.The AWDis College hoodie has become a bestselle..
Made from a heavyweight fabric, choose the AWDis Street Hoodie and stay warm in style. 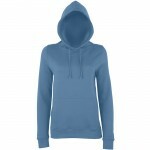 It features t..
A great layering hoodie made in a girlie fit and an essential for casual days it features a full zip.. Contemporary, feminine fitFlat chunky drawcordDouble-layer hoodFabric:80% Combed ringspun cotton, 20.. 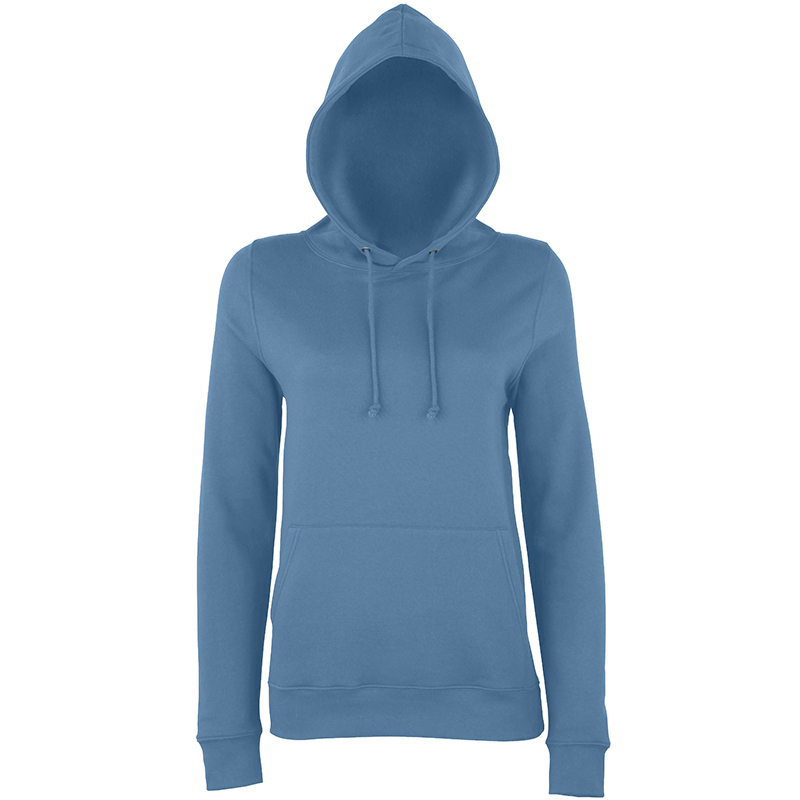 In its relaxed fit, this long sleeve style ladies sweat features our lightweight soft feel fabric wh..
Layer up and keep warm with this soft touch hoodie made from SupaSoft peached finish fabric. It feat.. 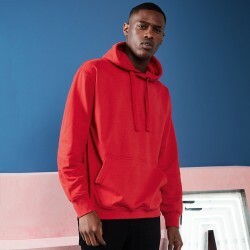 Perfect for layering, make this your go-to for a comfortable everyday hoodie and keep things casual ..
Double-fabric hoodShaped side seams for a feminine fitWaist and cuff in cotton/Lycra® ribFabric:80% .. 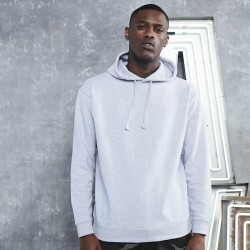 Thick, soft and comfortable - the classic AWDis hoodie gets a chunky revamp.The AWDis Chunky Hoodie,.. The perfect hoodie for epic personalisation!The AWDis Epic Print Hoodie is cut in a relaxed fit for ..
Soft and stylish - a modern classic.The AWDis Girlie Triblend T is crafted from a premium triblend f..
A contemporary hoodie, available in a trendy range of natural pastel colours.The AWDis Surf Hoodie i..